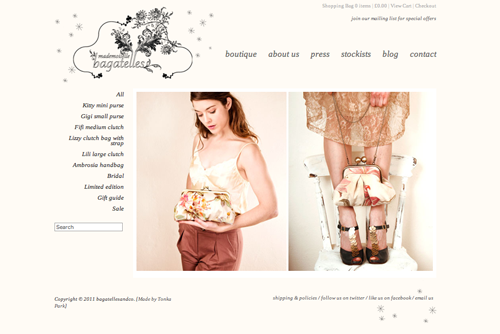 mademoiselle bagatelles: Some exciting news! Things have been a bit quiet over here this past week, but not really in the studio bagatelles! 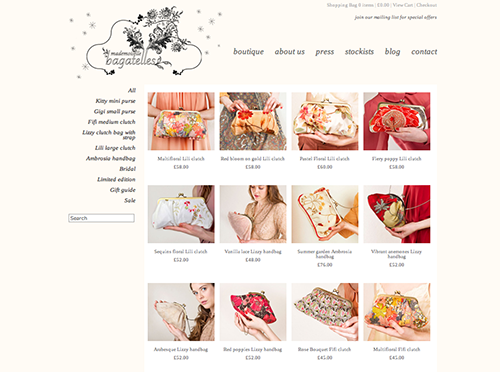 And last, but not least, as mentioned in this previous post, bagatelles&co is also getting a name lift, and has now become "mademoiselle bagatelles", for a more Parisian feel!!! 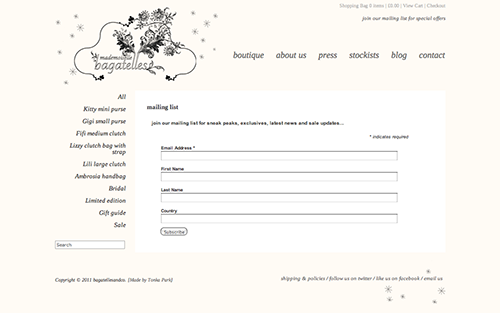 The lovely Isis of Signs of Joy redesigned my logo and created the pretty star background. And (very patient) web designer Matt from Tonka park, adapted my layout and coding for the website. What do you think about these changes? 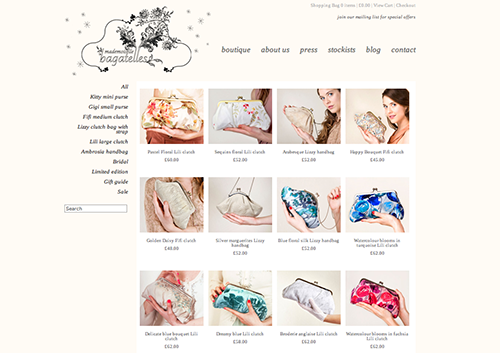 Do you like the new website? I'd love to hear you feedback. Les choses ont été un peu calme par ici cette semaine, mais pas vraiment au studio bagatelles! Et enfin, last but not least, comme mentionné dans ce précédent article, bagatelles&co change de nom, et devient maintenant «mademoiselle bagatelles», pour une vraie french touch! Qu'est-ce que vous en pensez? Aimez-vous le nouveau website?J'aimerai beaucoup entendre vos avis.